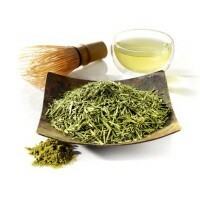 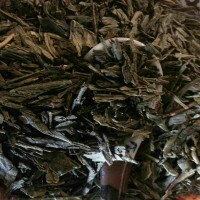 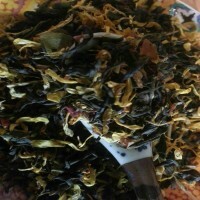 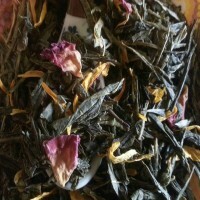 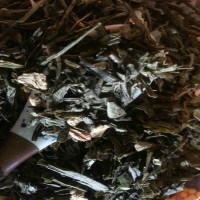 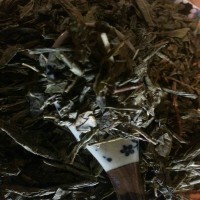 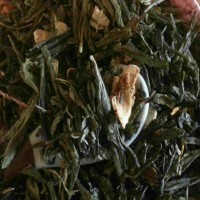 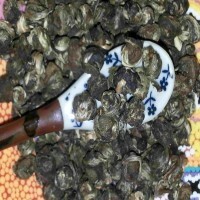 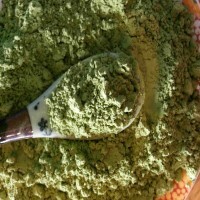 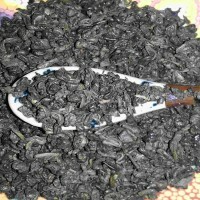 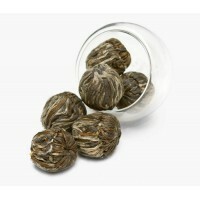 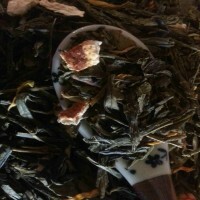 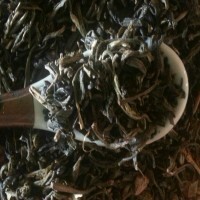 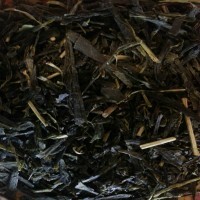 Australian Sencha (100gm Sachet) Australian Sencha tea is grown in several valleys.. 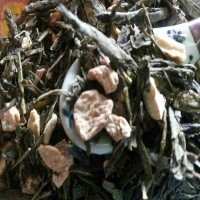 Blood Orange Green Tea (100gm Sachet) Blood Orange is a culinary favorite with its..
Buddha Tears (100gm Sachet) Carefully plucked and hand crafted into tiny pearls, t..
Fairytale (100gm Sachet) Green tea with a clean taste perfectly blended with R..
Ginger & Lemon (100gm Sachet) A tea that will warm your body and awaken your m..
Ginger & Green Tea (100gm Sachet) Treat youself to this special blend of Green..
Japanese Bancha (100gm Sachet) A larger leaf and sharper in flavour than Sencha ..
Japanese Matcha (30gm Sealed Tin) Matcha Tea is ground into a fine green powder, t..
Lime & Coconut Delight (100gm Sachet) Like a tropical island breeze. 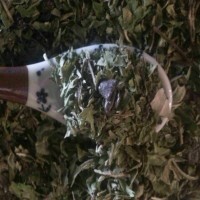 Thi..
Moroccan Peppermint (100gm Sachet) Our Moroccan Peppermint tea is hand b..
Organic Gunpowder (100gm Sachet) This tea takes its name from the particular treat..
Jasmine Green Tea (100gm Sachet) A aromatic Jasmine Blossoms are mixed with the mo..
Peach & Green Tea (100gm Sachet) The refreshing flavor of peach provides a fru..
Sencha (100gm Sachet) Sencha tea is a Japanese green tea with all the health b..